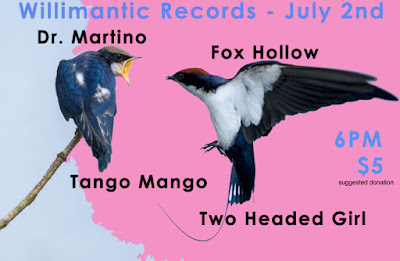 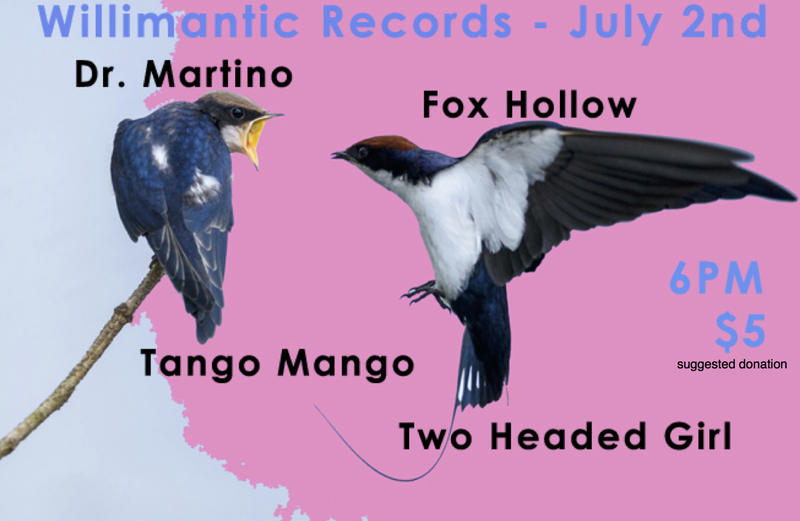 July 14, 2018: SNCKPCK Record Release Party!!! 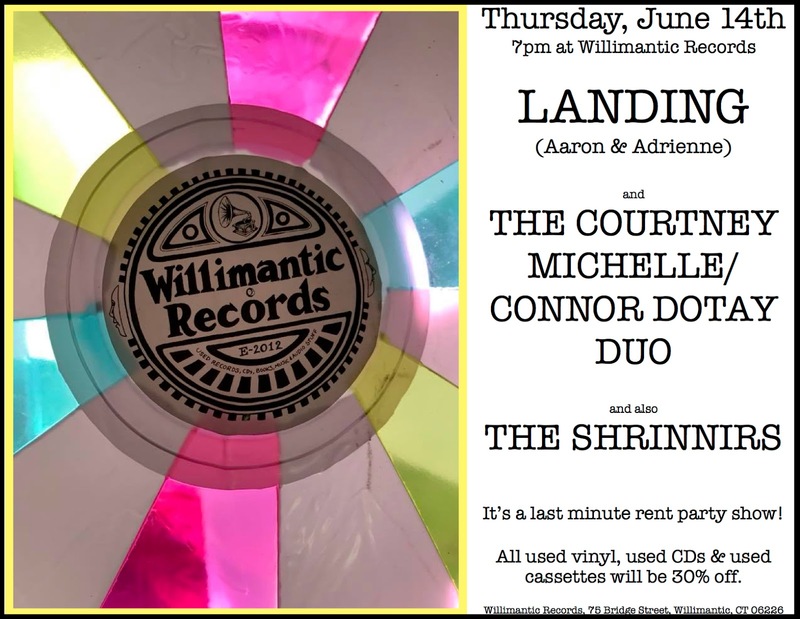 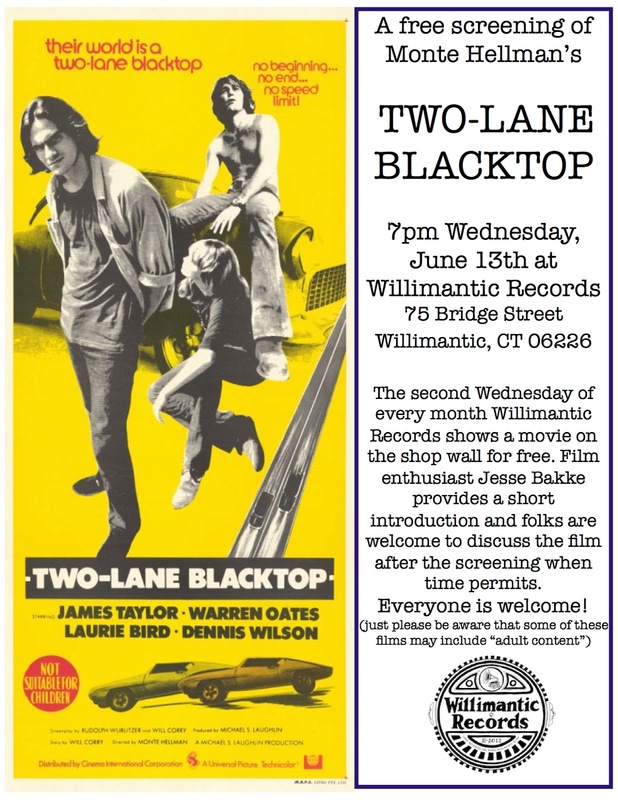 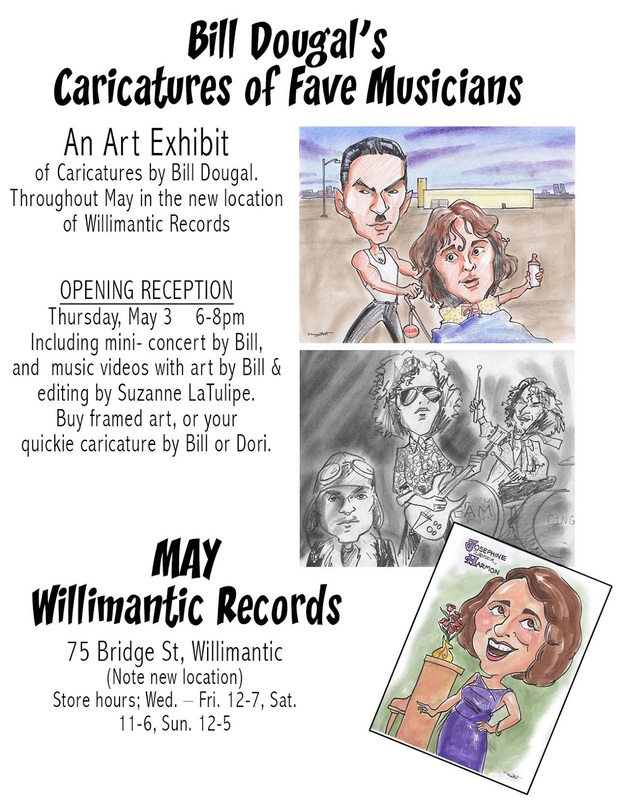 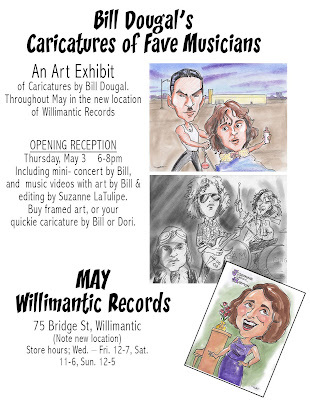 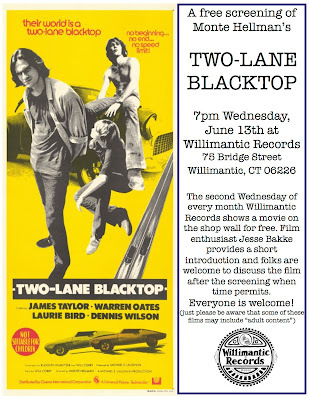 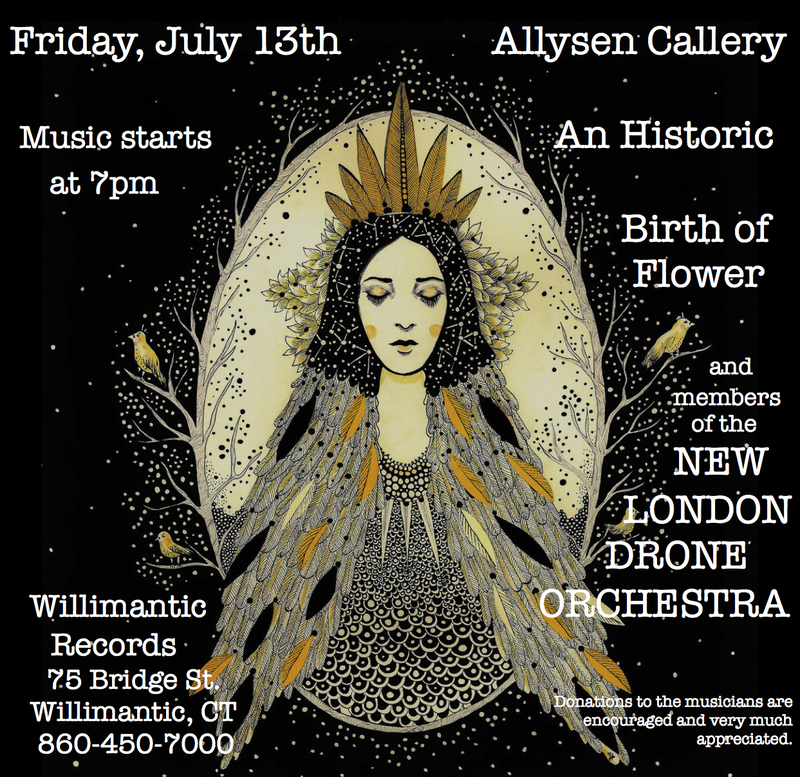 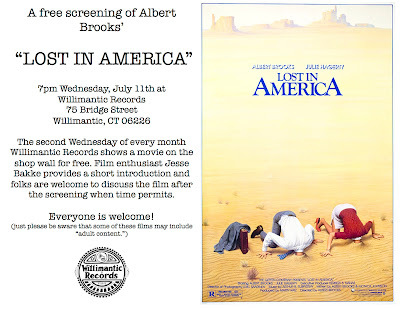 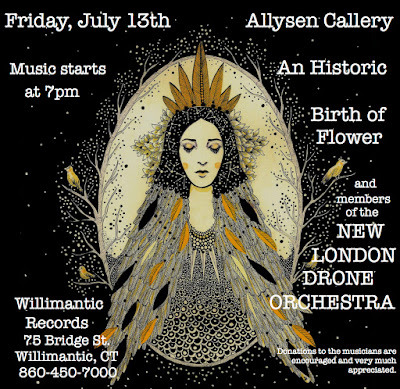 Free Film Screening June 13th: "TWO-LANE BLACKTOP"
Willimantic Records is hosting its first film series. 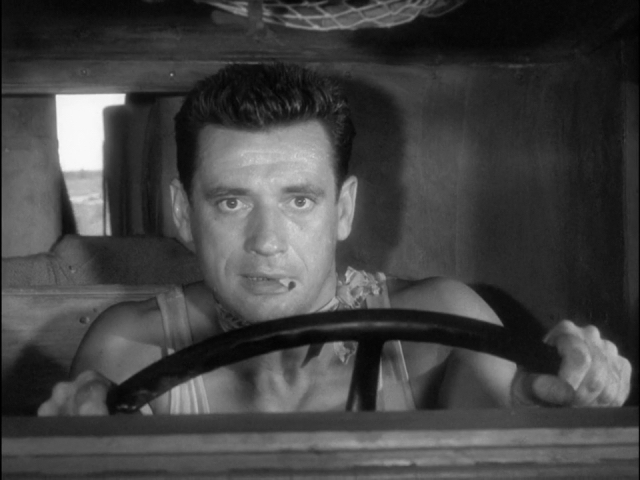 We're starting off with three films set on the road, the first of which will screen at 7pm on May 9th. Please bring your own snacks and join us in watching the thriller "The Wages of Fear" (1953), directed by Henri Georges-Cluzot. 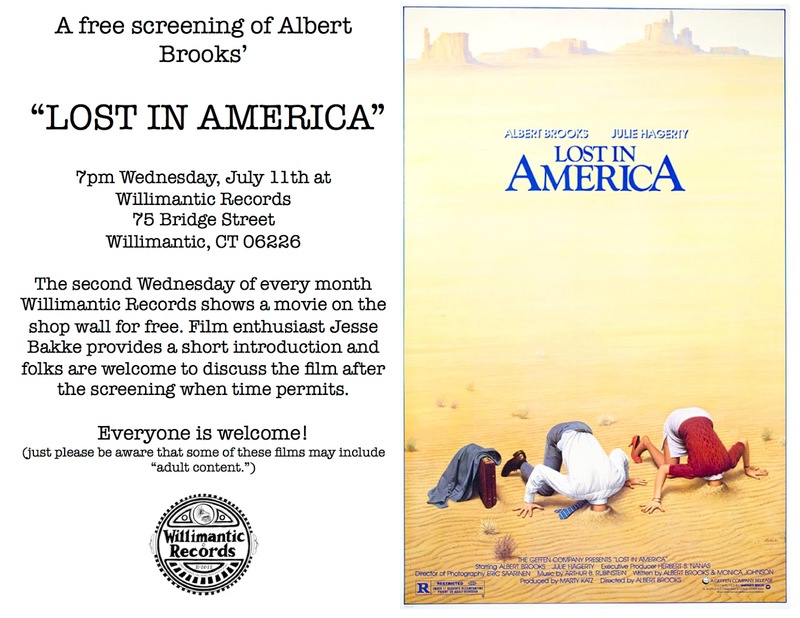 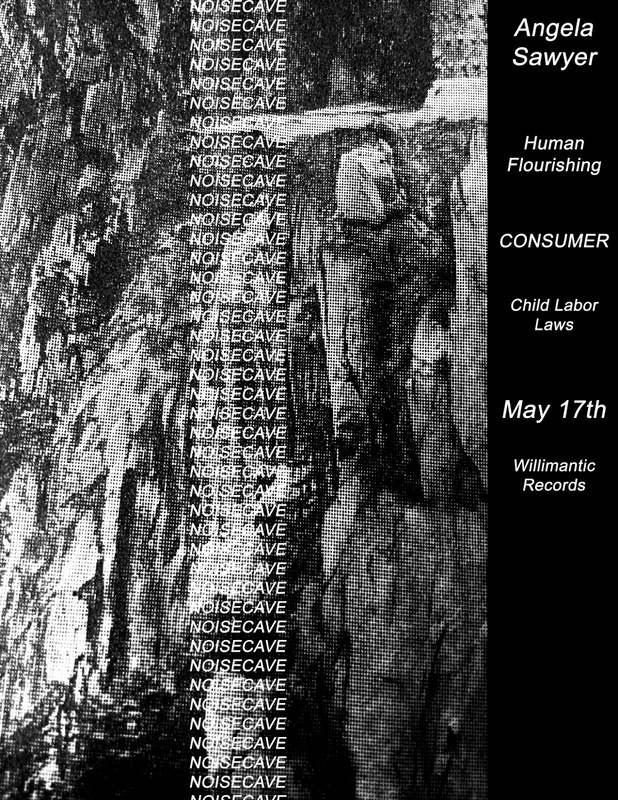 There will be a short introduction by local film enthusiast, and regular customer to the store, Jesse Bakke. 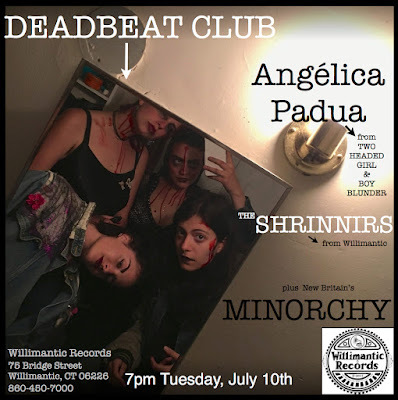 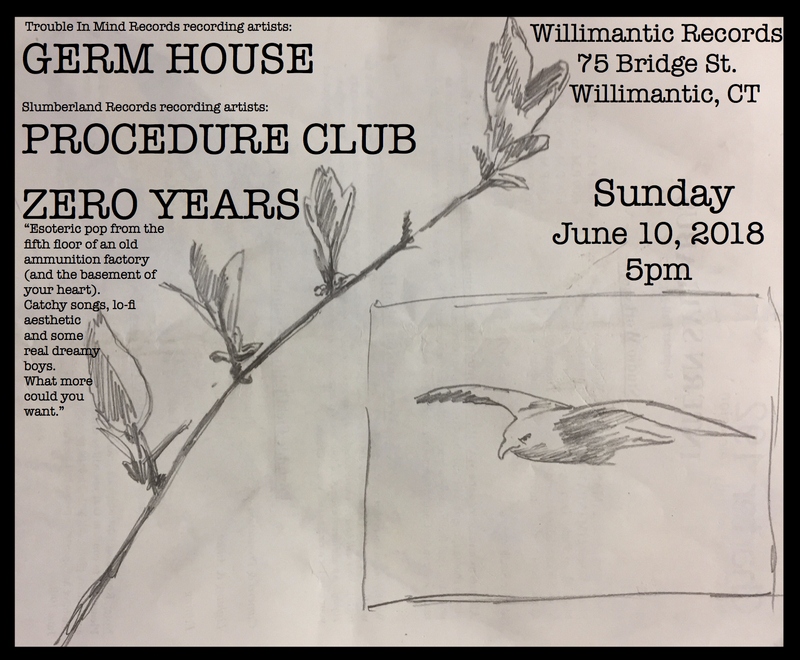 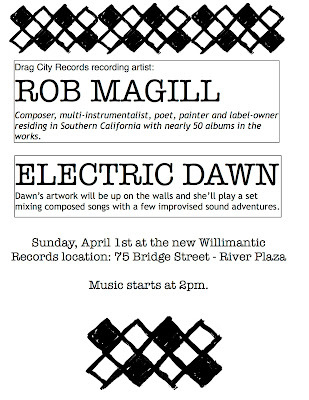 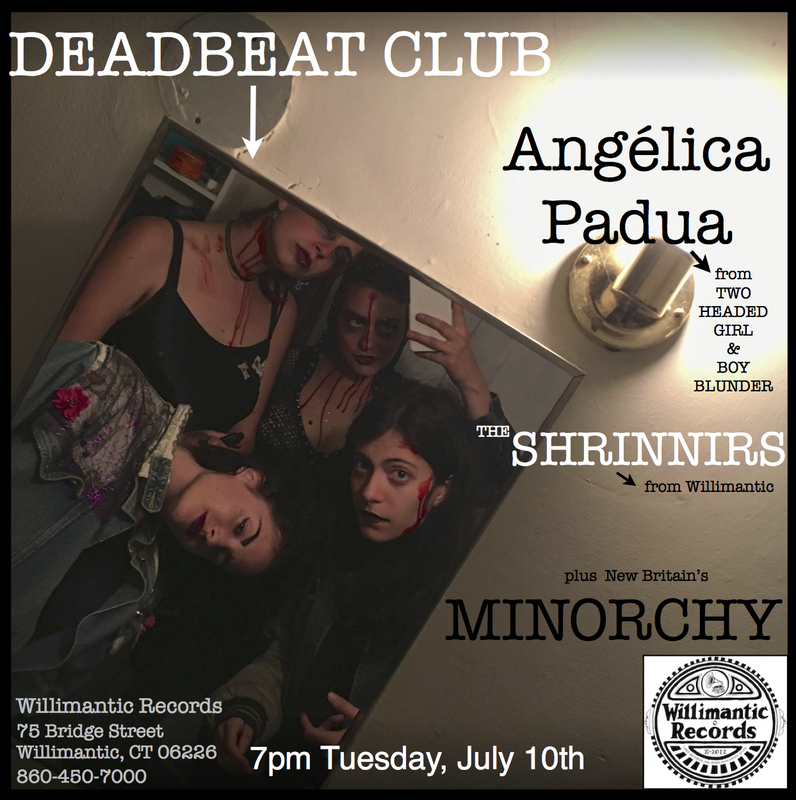 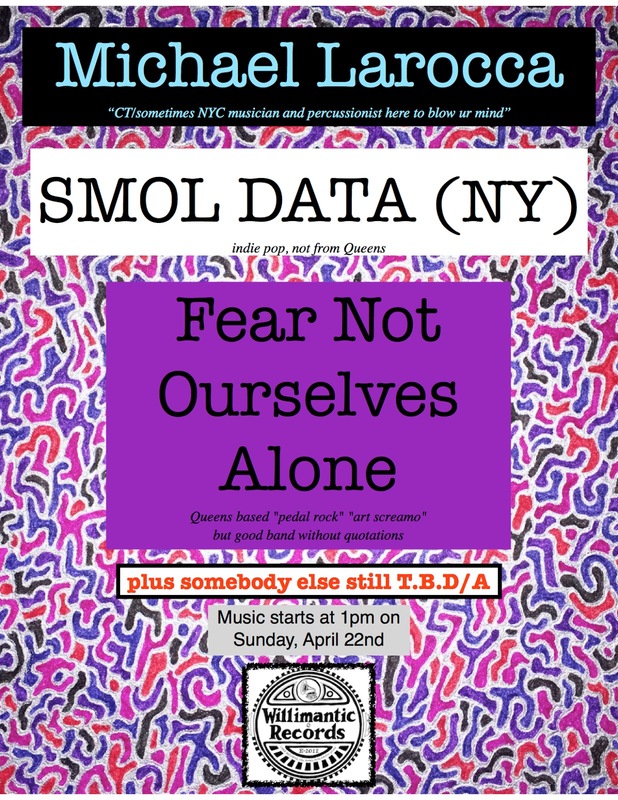 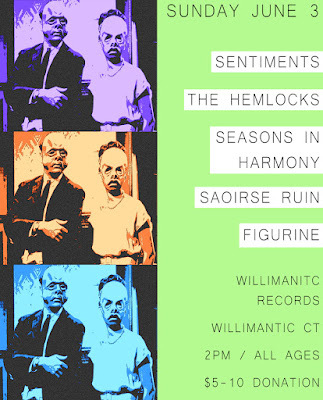 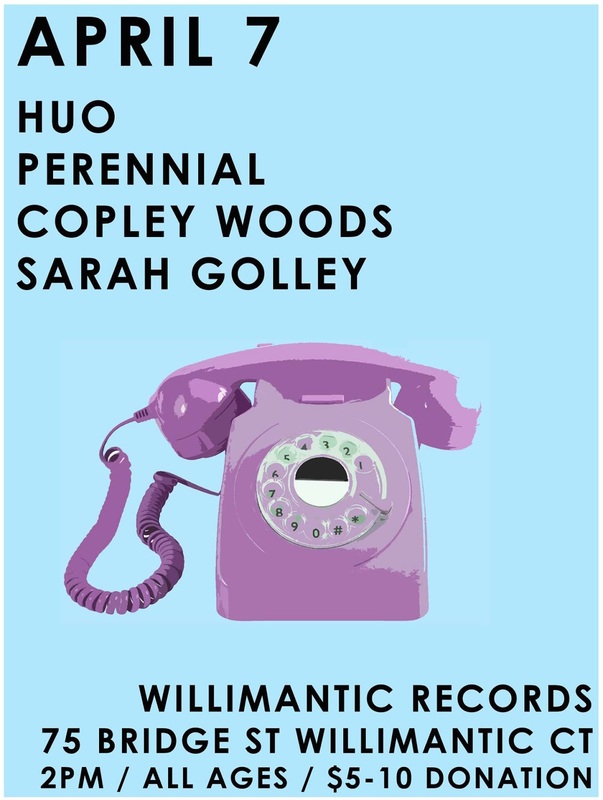 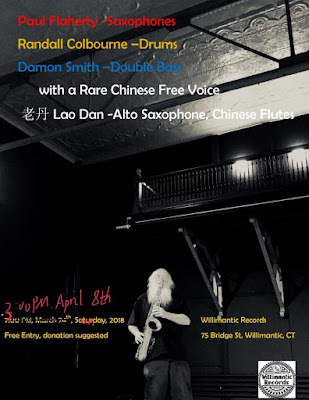 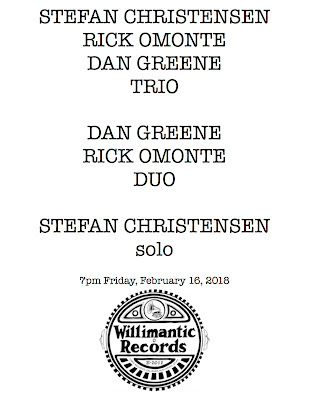 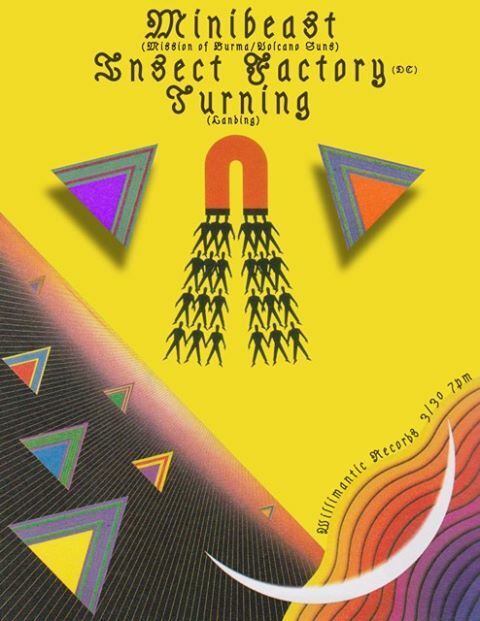 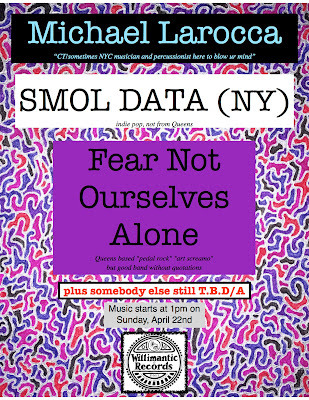 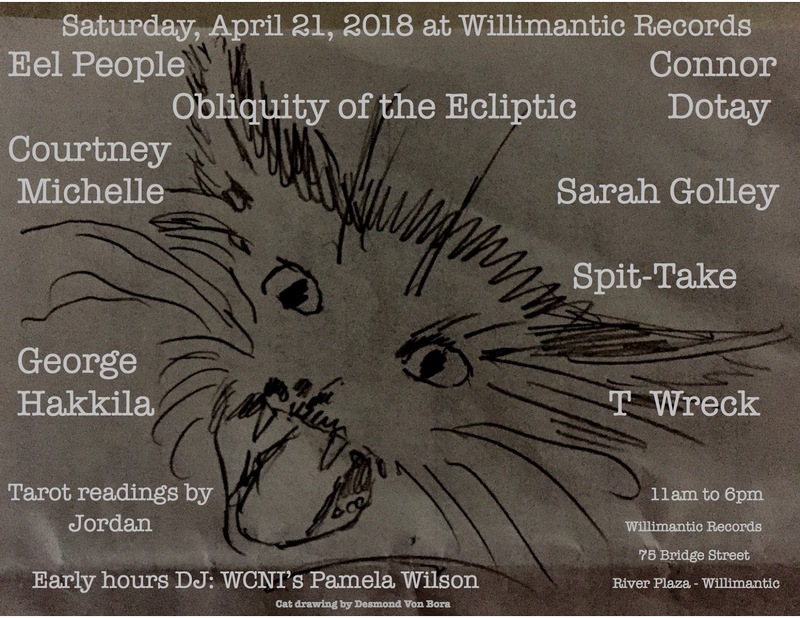 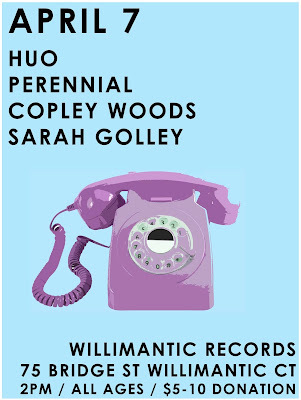 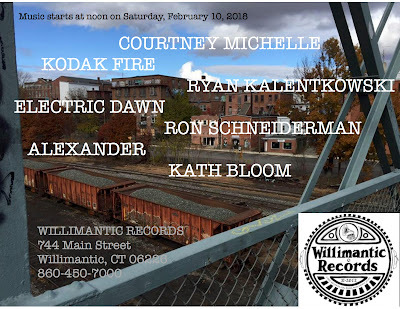 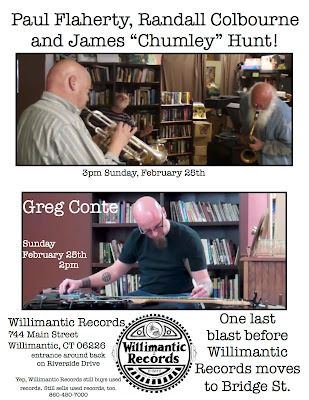 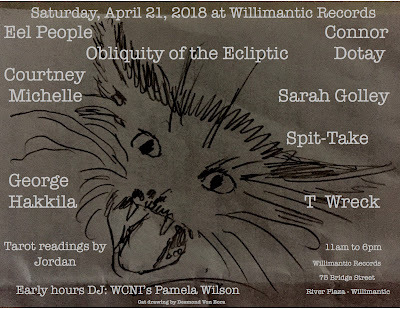 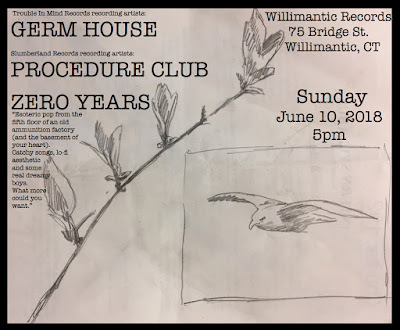 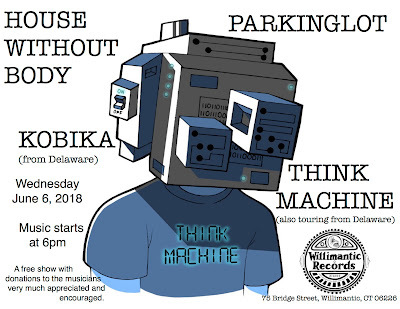 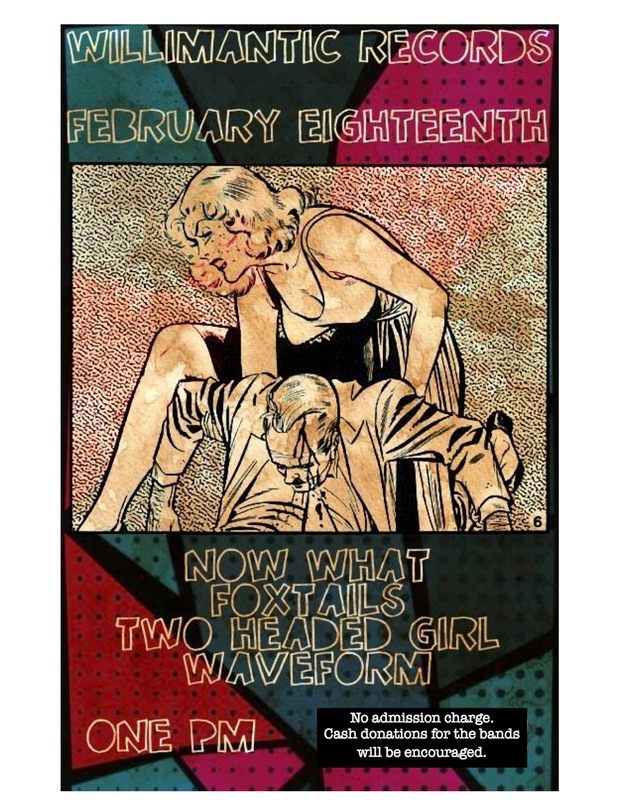 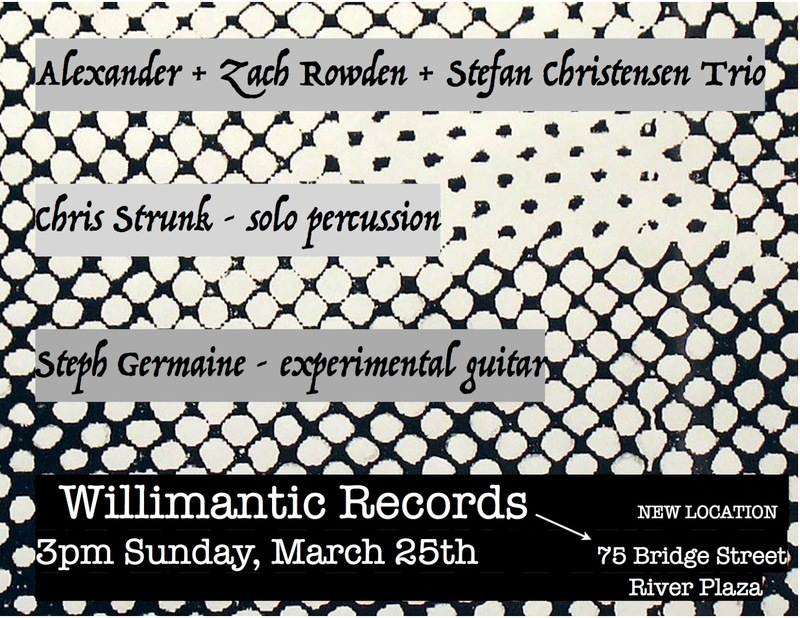 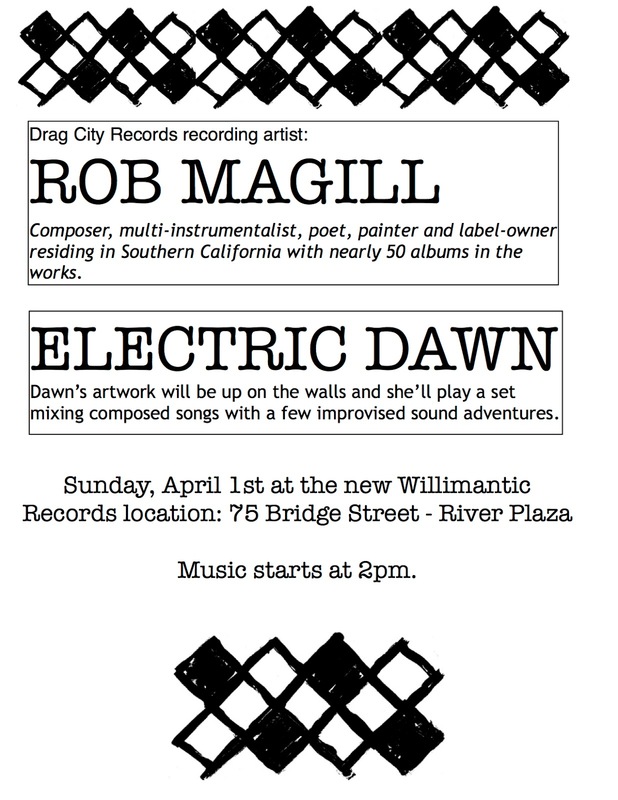 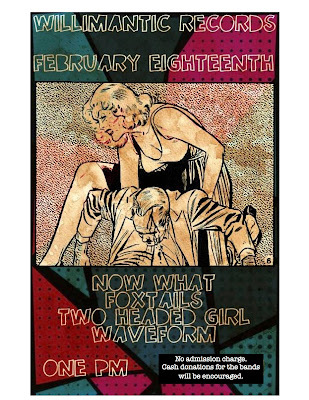 March 30: Minibeast, Insect Factory, Turning at Willimantic Records. 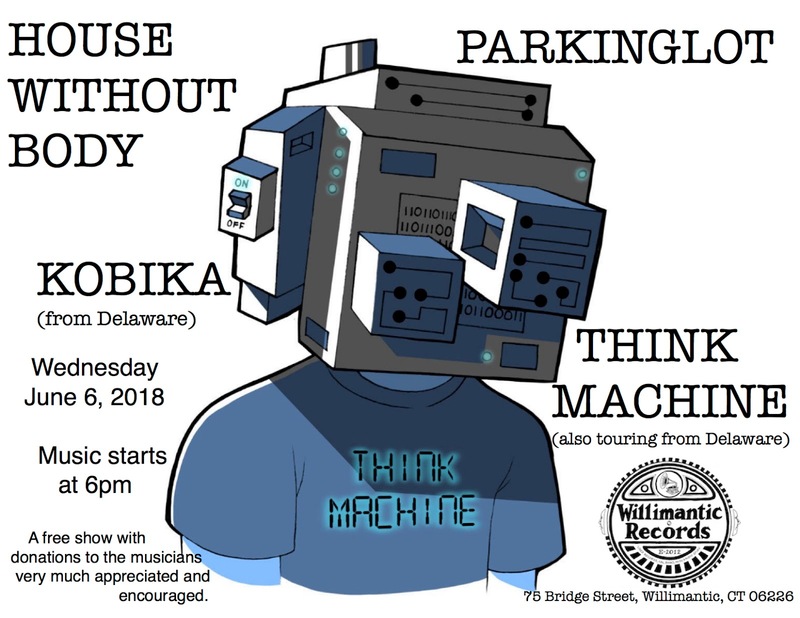 This show has been canceled. 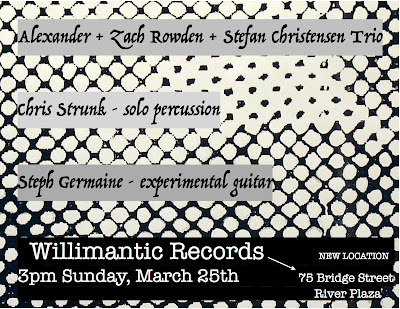 I'll try to get all of these fine musicians to reschedule as soon as possible.